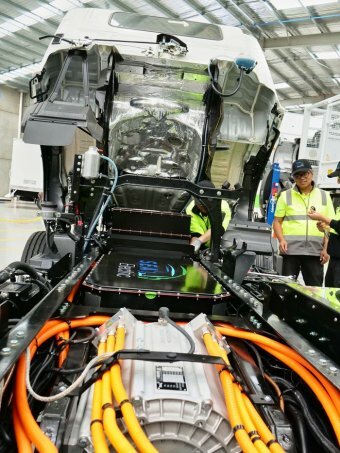 It took a German engineer who spoke limited English three years — and flat-pack parts sourced from China and Taiwan — to build the first electric car to be manufactured in Australia. 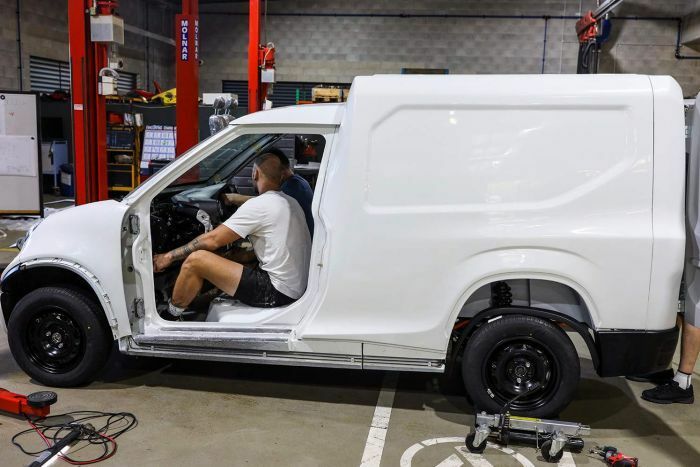 The two-seater van was built in an unassuming warehouse south of Brisbane by a motley crew for small Queensland start-up ACE EV. They hope it will beat Australia’s resistance to the new technology by being one of the most affordable on the market. Managing director Greg McGarvie kept costs down by designing a carbon fibre shell made from flat packs manufactured in China and Taiwan. They were shipped to their warehouse at Logan, south of Brisbane, and glued together to make the Cargo, which will be launched in Sydney on Tuesday. “It’s about us taking responsibility for the next generation, both in jobs and innovation,” said Mr McGarvie, a former marine biologist. “But more importantly, to reduce our carbon impact. Mr McGarvie’s team included a German engineer, a translator and a handful of workers using Mr McGarvie’s own money and that of international backers. By the end of the year, they want to build 100 cars, including the Cargo, a ute and a two-door hatch. Coming in at about $40,000, the vehicles will not be sold to the public initially, instead being pitched to small businesses and companies. Once enough capital has been raised, ACE EV would then progress to wide-scale manufacturing. 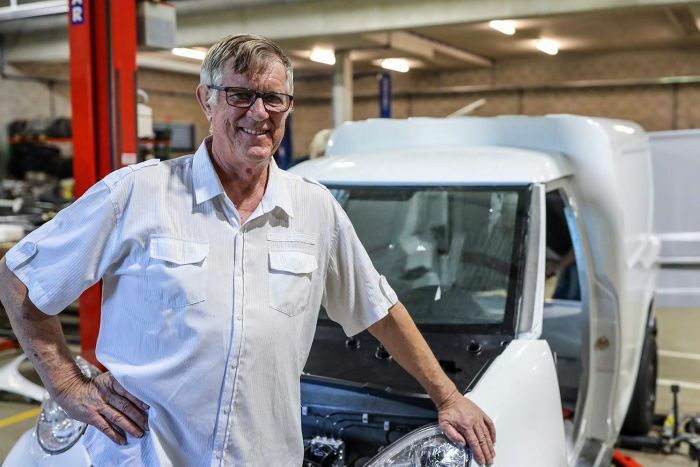 The three-year process to get Australia’s first electric passenger car built has at times frustrated Mr McGarvie, who has seen competitors overseas get a leg-up from their local governments. He would like to have the same support as private or public investors in New Zealand, which could get 50 per cent of their costs funded by the Government. “All we want Government to say is look, we think this is a great idea — what can we do to help?” Mr McGarvie said. A senate select committee handed down a report at the start of the year into the industry and Australia’s sluggish uptake. It found in stark contrast to many comparable economies, only 0.2 per cent of recent annual car sales in Australia were battery EVs. The poor uptake was attributed to concerns over charging infrastructure, availability and cost. Most have a price tag over $60,000. Despite a host of recommendations, Mr McGarvie said that had not translated into any useful support. “It’s not happening as quickly and as honestly as we would like,” Mr McGarvie said. 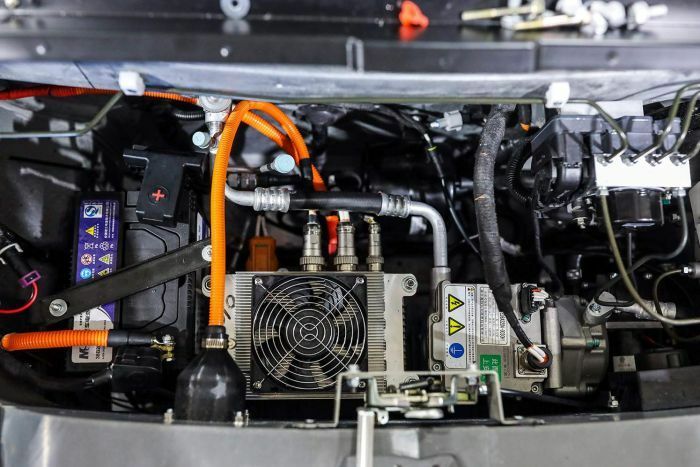 Slightly along the auto manufacturing spectrum sits SEA Electric, a Victorian-based company that electrifies heavy vehicles like garbage trucks and vans. 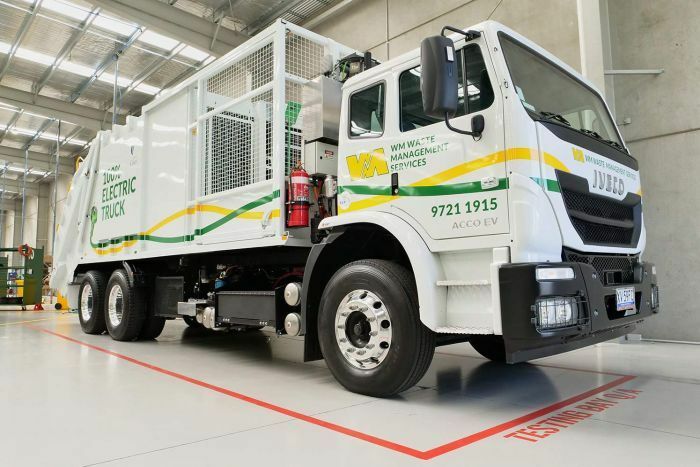 A number of their garbage trucks are already hitting the roads in Perth and Melbourne, including one that is completely Australian-built and assembled. SEA Electric managing director Tony Fairweather said unless both federal and state governments acted soon, the country could miss an opportunity. “We’ve now got activity in the US and Europe and Asia — all sectors that have substantial incentives and support for this space,” Mr Fairweather said. “Australia is only just starting down that path. “We are absolutely the least-progressed developed market in the world in terms of supporting and incentivising EV uptake.